This vertical song of praise provides an opportunity for soloist and choir to lead worship, reminding all who hear that our God is an amazing God. An accompaniment track and full orchestration are available. 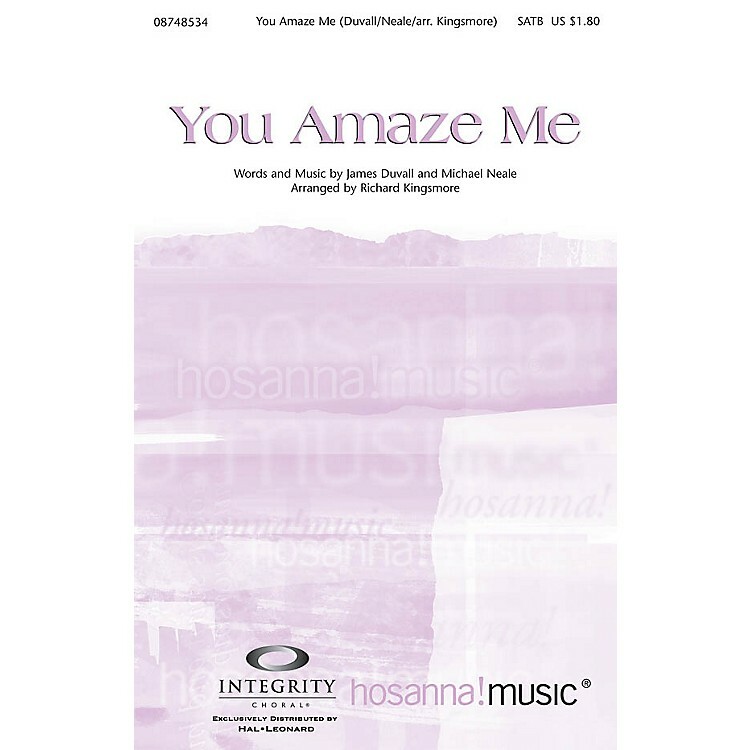 Available separately: SATB, CD Accompaniment, Orchestration. Duration: ca. 5:08.